Meet the Oxford mentors for the 2018-19 edition of IMAGINE IF! What makes the IMAGINE IF! idea competition different is mentorship: a bespoke flexible process, organised and facilitated by Innovation Forum Oxford and delivered by a diverse panel of experts in coordination with the mentees. This tailored mentorship scheme plays a crucial role in propelling the early-stage start-up from its current level to the next. The aim is to support the team in spotting and addressing caveats in their business proposal as well as supporting needs the teams have identified themselves. Join us at the Wig and Pen pub on the 2nd of November 2018 at 18.00 to learn more about the program and meet our program mentors. John has an intriguing job of Chief scientist and innovation (investment opportunity) seeker for SOSV (Sean O Sullivan Ventures), one of the world’s most active early stage investors. 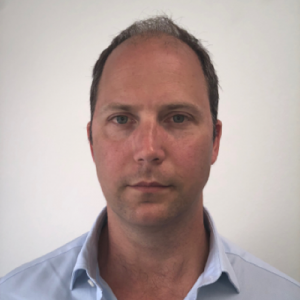 His principal interests within the firm are bioscience investments which are developed in RebelBio, a dedicated investment program recently established by Dr Carrigan and his team at Imperial College White City. Dr Carrigan began his career as an academic biochemist where he published papers concerning protein chemistry and metabolomics. Subsequently he went into the world of start ups with Dublin based AERBIO, which was acquired by green biochemical company Cellulac ltd in 2013. 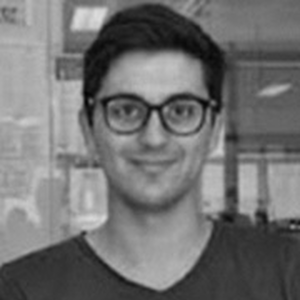 Away from his work with SOSV, he acts as an expert advisor for the European Innovation Council‘s SME (Small Medium Enterprise) instrument–an initiative to fund the most promising start up bioscience companies across Europe. 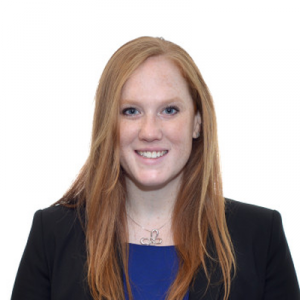 Philippa is a Licensing and Ventures Manager at Oxford University Innovation (OUI) in the Digital Health and Medical Devices team. She has worked for the past three years with researchers across the University of Oxford to help them create impact with their ideas. Philippa has expertise in developing early stage ideas into business propositions, which includes IP landscape analysis, market analysis, building business plans, CE marking and regulatory issues, advice on app development, and licence negotiations. Whilst a large number of her projects are in the digital health space, Philippa has facilitated spinout companies from the Humanities and Social Sciences Divisions. She is delighted to be increasingly working with projects focused on mental health issues. Philippa also has a passion for social enterprises, companies that put purpose before profit, and is part of the team offering a support to create these entities from the University. Philippa was part of the team that set up OxReach, the crowdfunding platform for social good projects from the University of Oxford. She has supported four successful campaigns which have all benefited substantially from the public support that they received and are now creating local and international impact. Tony is the Head of Smart Oxford, Oxford’s smart city project. 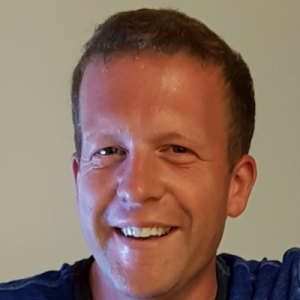 Tony has been working with technology innovation companies and start-ups across Oxfordshire and the UK for the past 15 years, having worked for and with major technology companies in the US, Europe, India and China. Recently he was the Managing Director of the UK subsidiary of Holley Technology, the leading Chinese smart meter manufacturer based in Hangzhou. He has a strong focus and ability at identifying and bringing to market (commercialising) technology solutions within both corporate and entrepreneurial (start-up) environments. Tony has an MA in Engineering & Economics from the University of Oxford and an MBA from Henley Management School. As Managing Director of Triteq, a product design consultancy, Angela is continuously connected to new ideas, creative talent and amazing people. She learns something new every day. In a school essay entitled “What do you want to be when you grow up” – Angela explained why she wanted to be a Judge. Many years later, she received an invitation to join the Design Council as a Judge on the Tech Spark competition: reviewing amazing pitches from innovative start-ups and helping to select those with the qualities to succeed. It was a privilege for Angela to be involved…and it even fulfilled her long time judging ambition! As a NED, Angela also works with Intelligent Horsemanship, a company that helps horses and their humans to get the most out of their relationships. Kelly Marks, the Founder, taught her to ride racehorses and trained me to deal with the challenges of a horse riding trip across the Mongolian Steppes. Angela is currently planning her next adventure. 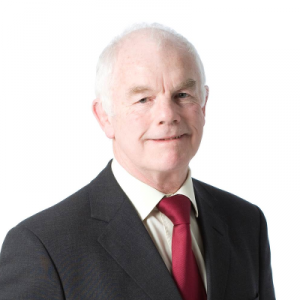 Brian has had a long and successful career as medtech business leader in large corporations, AIM listed companies and early stage ventures. He was CEO of Lombard Medical Technologies (2005 – 2009) and General Manager of Boston Scientific in UK (1999 – 2005). 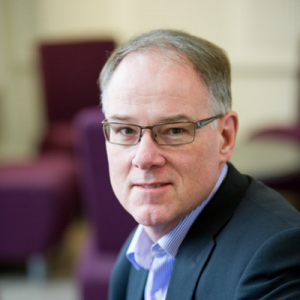 Brian is currently a board member of three emerging medtech companies, including Oxford Endovascular. Keith is an investor in, and advisor to, a portfolio of companies principally in the data and scientific fields. Keith earned his PhD in Astrophysics from Cambridge University in 1992, studying the early chemical evolution of the Universe, and then turned his focus to applying the same scientific techniques to financial data by setting up a proprietary trading firm to trade the markets. He is a founding partner of Elixir Ventures, investing and working with early and mid stage innovative companies. 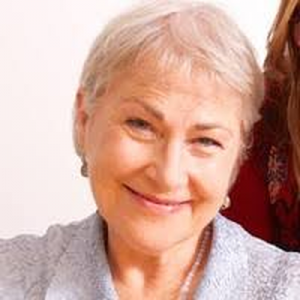 Sarah has inspired others to achieve leadership performance through theatre teaching, psychotherapy, coaching and training for the past 40 years. She has worked with teenagers, adults, ex-prisoners and senior executives. These days, as well as being co-founder of STEMM Commercial, Sarah trains and coaches leaders with a STEMM background to win influence, advancement and stakeholder buy-in. She works in not-for-profit organisations such as the Stockholm Environment Institute as well as in commercial organisations such as Cisco, Skanska and Astrium (EADS) and SMEs. In partnership with Oxford University’s Institute of Biomedical Engineering, she has designed and delivered programmes for STEMM doctoral researchers to attract engagement and buy-in at conferences, develop business awareness and improve their interview skills to advance their innovation. 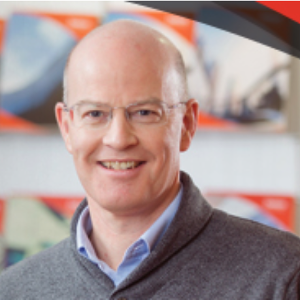 James has worked with a variety of largely corporate clients, including start-ups, SMEs, international companies and groups, and publicly listed companies. 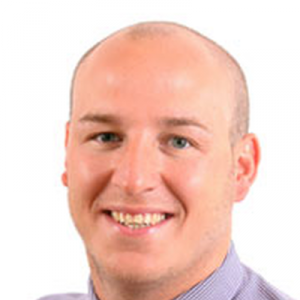 James has experience working in a wide range of sectors but with particular emphasis on science / technology companies. He has worked closely with entrepreneurs, academics, research institutions and companies from spin out through to listing on accounting, taxation and strategic issues. He is delighted to offer advice and guidance for the programme. With offices in the South of England, membership of Kreston International and a global network of independent accountants and business advisers, James Cowper Kreston is ideally placed to provide informed local, national and international advice. Paul has over 15 years experience as an entrepreneur, investor and active supporter of early stage businesses. His professional background spans the military, tourism, hospitality, finance, asset management and technology. He has worked with Goldman Sachs, Freeman, Imperial Innovations, and Generation Asset Management a $1.4 billion asset management business. Paul co-founded Fuel Ventures, a London-based seed venture capital fund and active accelerator focusing on early stage digital businesses, which he exited in 2016. Marc is an economic sociologist in the Strategy, Innovation and Marketing Faculty at Saïd Business School and a Governing Body Fellow of Wolfson College. 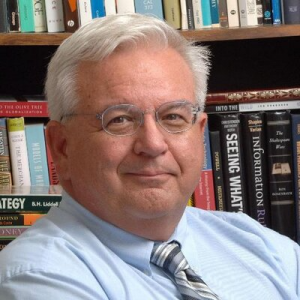 His teaching focuses on strategy and innovation, implementation, and entrepreneurial leadership and leadership for complex operations. At Oxford, he is Academic Director for the Science Innovation Plus initiative, support many student and research activities for the Skoll Centre for Social Entrepreneurship, and serve as a core faculty member for the Goldman Sachs 10K Women Entrepreneurs Programme in China. He is advisor/mentor to five startups founded by recent Oxford alumni, and a strategic advisor for Oxford Entrepreneurs, Global Thinkers Forum, Local Insight/Global Impact, and the Oxbridge Biotechnology Roundtable. He is recently supported an MBA team working with the World Economic Forum Global Agendas Councils. Marc does custom executive education with a range of global firms, public sector organisations, and civil society agencies. Elen is responsible for planning all aspects of the BioEscalator, the new incubator currently being built at Old Road Campus. The BioEscalator will house small and growing medical science companies that are working with Oxford researchers to take innovative ideas from the lab to the clinic. It will also be a hub for bioscience collaboration in Oxford. Elen’s background is in research, commercialisation of research and supporting early-stage entrepreneurs. She has worked at MIT, Oxford University Innovation, Begbroke Science Park and the Saïd Business School. Ian is a Co-founder and CEO of Oxford-based independent videogame developer and publisher Mode 7. He is a multi-award winning game designer and creator of the critically acclaimed Frozen Synapse series. Over the course of its 15 year history, Mode 7 has become renowned both for the innovative nature of its designs, and for creating disruptive technology within the games space. As well as developing original IP, Mode 7 has collaborated on technology projects for high profile clients such as the BBC and ITV. The games sector is a highly competitive, volatile area of tech and Ian brings a wealth of experience shepherding a small team through multiple projects utilising a variety of business models and approaches. His dual role as a developer and CEO gives him a comprehensive awareness of both the micro and macro perspectives of project management. 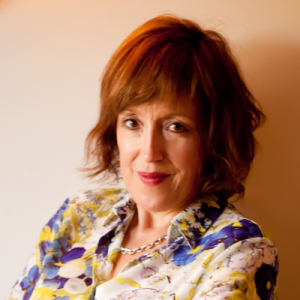 Eileen has been working with entrepreneurs since 1999 where she was part of a consultancy team and small fund. 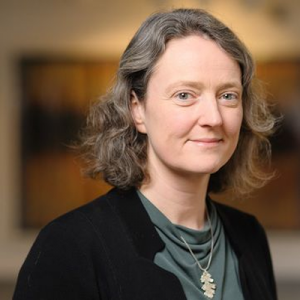 Since 2001 Eileen has worked for Oxford Innovation initially as part of Oxford Innovation’s Projects Team, working on projects relating to business development for SMEs with specific background in business support and Access to Finance. Since 2004 as Manager of OION Ltd, one of the UKs longest running Angel Networks. Eileen has overseen the development of the angel network through to FCA regulation and its own Seed Enterprise Investment Scheme Fund. Her past roles included delivery of National Government programmes including the AngelHub concept and AngelsforLifesciences that now partners with MedCity London. 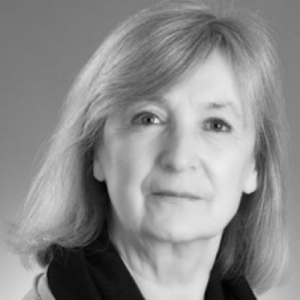 Eileen is a member of the EEN Executive Team for Access to Finance Thematic Group, Board Member of Venturefest Oxford and RSA Fellow (Royal Society for the encouragement of Arts, Manufactures and Commerce). Sam leads OxSyBio’s business development activities working to build strategic partnerships. Formerly the Chief Technical Officer at OxSyBio, Dr. Olof led OxSyBio’s technical activities in the 3D printing of artificial and synthetic tissues for diagnostic and therapeutic uses. He received a Masters Degree in Chemistry from Bristol University in 2009, and in 2013 a Ph.D, in Functional Nanomaterials, also at Bristol. His Ph.D work was supervised by Professor Stephen Mann FRS (Chemistry) and Professor Mervyn Miles FRS (Physics), and explored self-assembled artificial cells with advanced microscopy techniques. 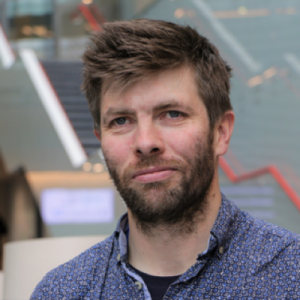 In 2013 he joined the Bayley Group to investigate the 3D printing of artificial tissues. This work has informed OxSyBio’s efforts in printed cell networks and has led to the submission of two patent applications and the raising of £1 m seed funding. Philip is a UK and European patent attorney, with 23 years’ experience of patenting inventions in the life sciences and biotech areas. He has a MA from Cambridge University (UK) in Genetics and a PhD in molecular biology from Warwick University (UK). After finishing his PhD, he joined Dehns and is now a partner based in the Oxford Office. He works with a variety of universities (including Oxford and Warwick) and SME’s in the Oxford area, as well as with other further-away clients (including Norway and Sweden). He works in all areas of biotech, with particular specialities in antibodies, stem cells and, more recently, CRISPR. He has been a member of the UK Chartered Institute of Patent Attorneys’ (CIPAs’) Life Sciences Committee for 12 years, where his role is to keep UK patent attorneys up-to-date with developments in biotech patent law. He regularly gives presentations on patent law to students and academics, as well as lecturing at patent conferences on biotech case law. He has been interviewed on BBC Radio 4 as a patent expert, and often briefs journalists on developments in the biotech field. WINNERS of the Oxford IMAGINE IF! will have an unmissable opportunity to pitch at the Global IMAGINE IF! Competition in June 2019 and compete for more prizes. 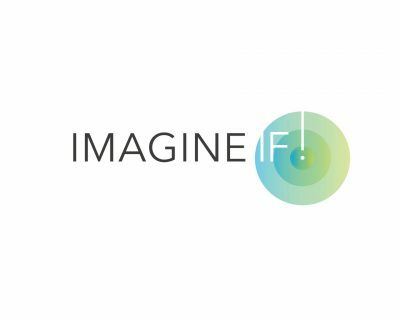 The 2017 Global IMAGINE IF! winner, BioMe Oxford, was an Oxford IMAGINE IF! finalist–you learn more about their story here.